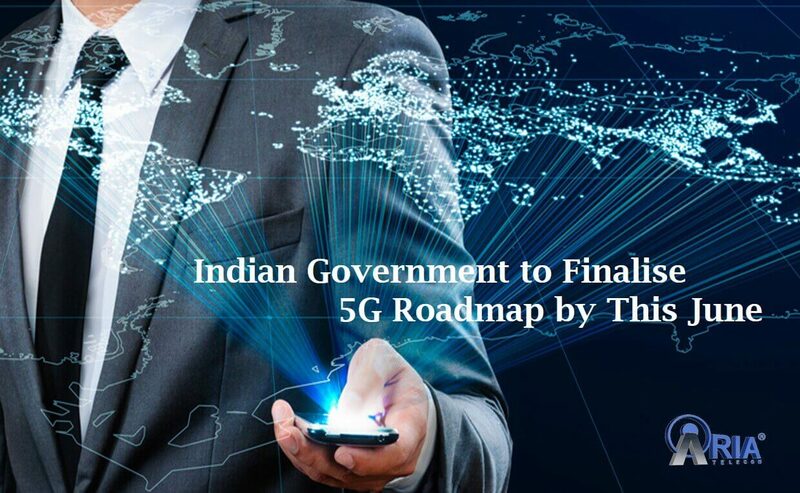 Indian Government is all preparing to finalise 5G service roadmap by June 2018. Officials of The Department of Telecom has informed media of the same. ," Telecom Secretary Aruna Sundararajan also added that India will be unveiling 5G roadmap in next 4 months in an Assocham event yesterday. Sundararajan further added "In the 5G we are looking to do a lot of pilots. So when 5G hits India will be a leading edge of technology as well as used cases. Just as last 18-24 months have been period of rapid and radical changes. In the next 12 months, we will see a large number of these capabilities being built in India. In the coming months, we will begin to see the actual rollout of M2M”. She also added that DoT is preparing to frame a new numbering scheme for machine-to-machine (M2M) communications SIMs. It is expected that 5G services will be more focused on M2M services such as car sensors, smart homes and smart cities to prevent any unfortunate incidents and accidents. On the other hand, 5G standards are needed to be finalized globally by 2018. A high-level committee has been appointed to figure out 5G roadmap by the telecom ministry. These initiatives are taken by the ministry to ensure that the country gets access to this next generation technology along with the world whenever it gets available commercially.